Food - Lynnpak Packaging Ltd.
We know that your product quality is the key to success. Let us help you seal in the goodness! We understand that unique ingredients and food products require unique methods of preservation. 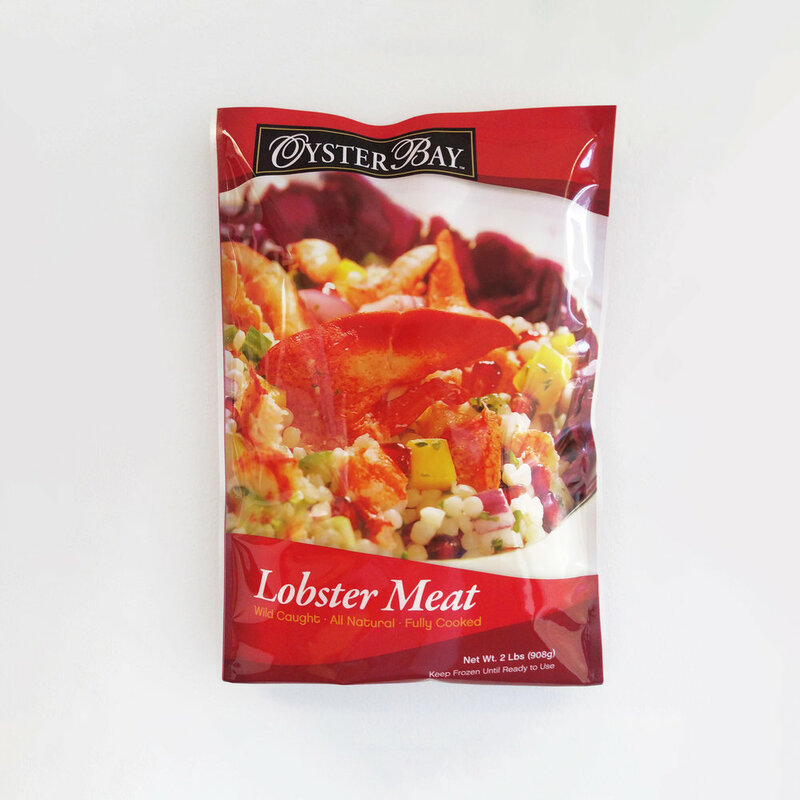 Whether it’s seafood, meat, produce (fresh or frozen), confectionery, dry foods, snacks, spices or baked goods, our custom packaging solutions are guaranteed to maintain quality, stability and freshness. Lynnpak is flexible in providing you the best solution for your products. We provide film options from medium to high barrier, thermoforming and puncture resistant films. In addition, we make breathable MAP (Modified Atmosphere Packaging) for products that require high OTR (Oxygen Transmission Rate) or high WVTR (Water Vapour Transmission Rate) to accommodate those products that require specific levels of oxygen and moisture. For frozen products, we offer solutions using freezer grade material structures that can be vacuum sealed and safely stored in freezers. Your packaging can also be designed for VFFS (Vertical Form Filled System) that is commonly used in the food industry. Lynnpak prints to impress. We have both Rotogravure and Flexo CI printing presses to meet your complex graphic requirements. To maintain the highest possible quality, we utilize a Real-time Print Monitoring system, On Press 100% Web Defect Inspection system and X-Rite Colour Management system. We are committed to meeting your standards and industry requirements. Lynnpak is HACCP compliant, and we follow FDA and CFIA regulations to provide safe packaging for your products.